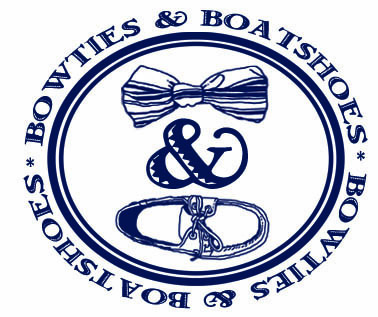 For years, the team at Bird Dog Bay has been one of the best in the business when it comes to printed silk bows. Their designs are fantastic, the silk is top notch, and never once have we been disappointed by one of their products. This year, they’ve expanded their tie collection to include more than just silks and we’re absolutely loving their Linen Stripe Bows. 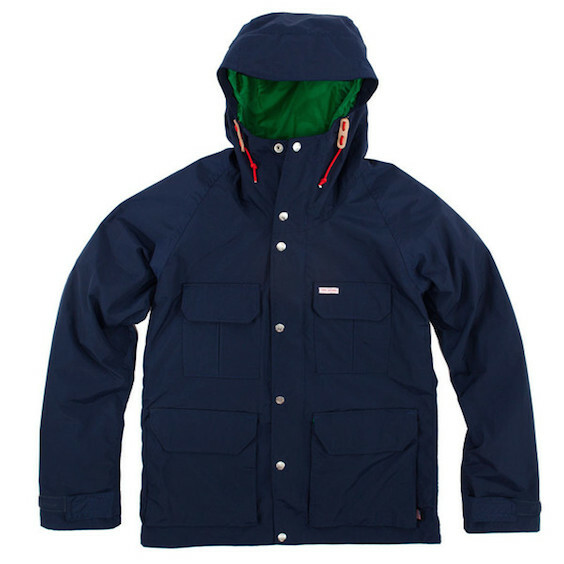 Back in December, we featured the fleece jacket from Topo Designs. Since then it’s been high atop our list of most worn outerwear, and as long as Mother Nature decides to keep trying to freeze us out, we don’t see that changing anytime soon. Once we decide to give the fleece a bit of a rest, there’s a high probability another piece from the Topo Designs line will take it’s place in the rotation. Take a look at their Mountain Jacket. In return for a fully funded Kickstarter campaign, our friends at Jack Donnelly promised new colors and now they’re delivering. 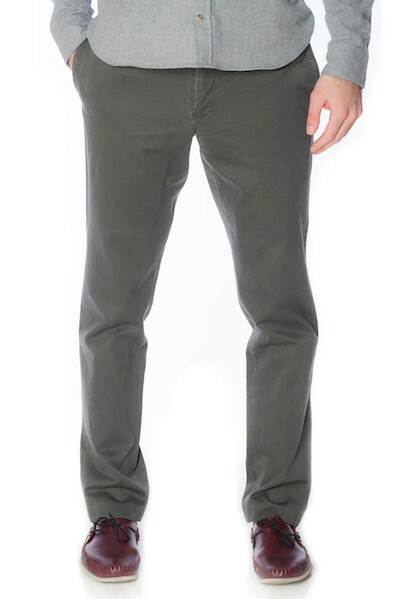 As much as we love our Dalton khakis, we’ve been jonesing for some new colors for quite some time now so we were pretty excited to see a new color available on our latest visit to JackDonnelly.com. Take a look at the Olive Daltons. 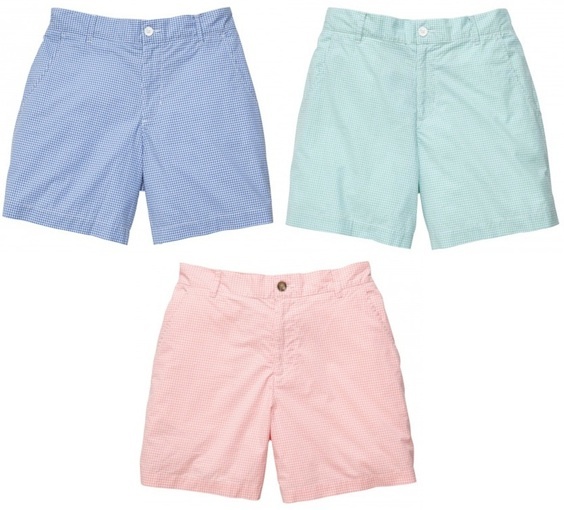 We love seersucker shorts, love them. But, this Summer it looks like ours may be getting a bit of a break thanks to a new addition to the Southern Proper collection. We haven’t laid hands on them yet, but it’s only a matter of time before a pair (or three) of their new Gingham Shorts make their way into our wardrobe. MBCO Raglan by Mitchell Bat Co.
To say we are excited about Spring Training getting started would be quite the understatement. It’s been a long cold winter here in Annapolis, and now that our beloved Orioles are back to business down in Florida it means that it’s only a matter of weeks until we’ll find ourselves back in the stands at Camden Yards. 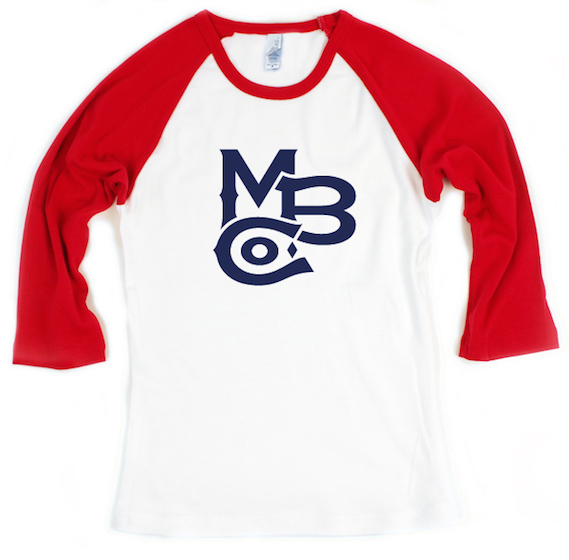 We have a feeling the team down at Mitchell Bat Co. is probably just as excited as we are about the return of America’s pastime, and they’re probably pretty excited about their new MBCO Raglan as well. Down in Charleston, our friend K. Cooper Ray continues to impress with his Social Primer line. 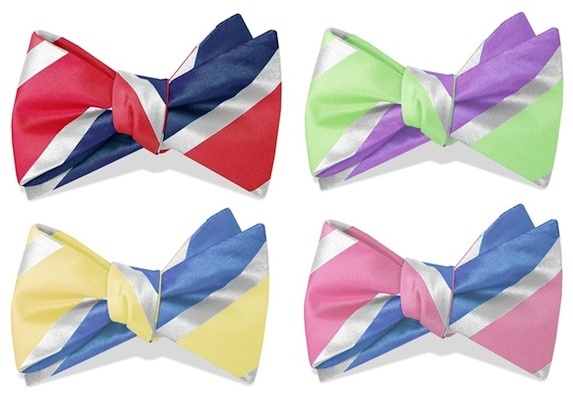 Just this week, the latest collection of Ray’s famed reversible bowties were unveiled. 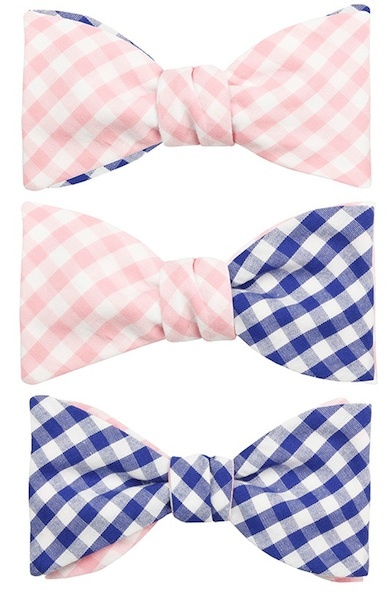 There are some fantastic ties in the group, but our favorite this season is actually one of the lower key options; the Pink + Navy Reversible Gingham Bow. One piece of outerwear that we’ve seen slip out of the spotlight over the years is a go to trench coat. Sure, the standard London Fog version from the 80’s might not be the best look anymore, but that’s not to say the trench should be gone for good. In fact, we may have just found the one that will be our go to for the foreseeable future and then some. 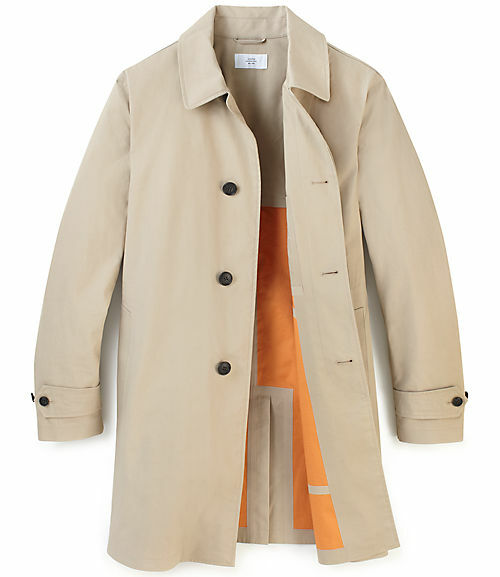 It’s the Bonded Trench from Jack Spade. We’ve been on quite the 1/4 zip kick as of late, and Southern Tide isn’t helping matters much. See, not too long ago they took the wraps off of their Spring collection, and, of course, they included a few 1/4 zips. There are four new options this season, and we love them all. For what seems like the first time this Winter, the local weatherman was finally right. We woke up to the streets of Annapolis covered in fresh now, and it looks like we’ll be taking a snow day. 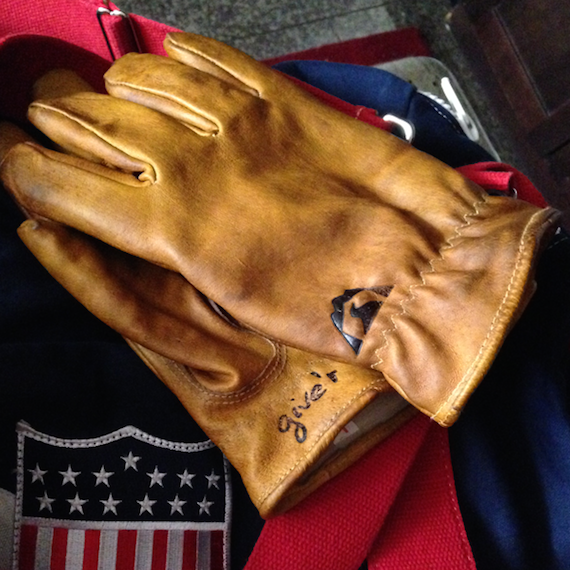 Of course, now we’re really kicking ourselves for not ordering a pair of the Jackson Hole Gloves from Hudson Sutler and Give’r yet. Everyone we know has a list of ‘one days’. You know, the “one day I’ll have a house on the coast,” or “one day, I’ll track down that hard to find watch,” or “one day I’ll travel to…,”etc., list. For us, high on our ‘one day’ list is a Steve Penley original. To be honest, we’d be proud to have any of his works adorn our walls, but the real goal is to have one of his presidents. For Presidents Day, we thought it was only right to showcase a few of Penley’s fantastic portraits.